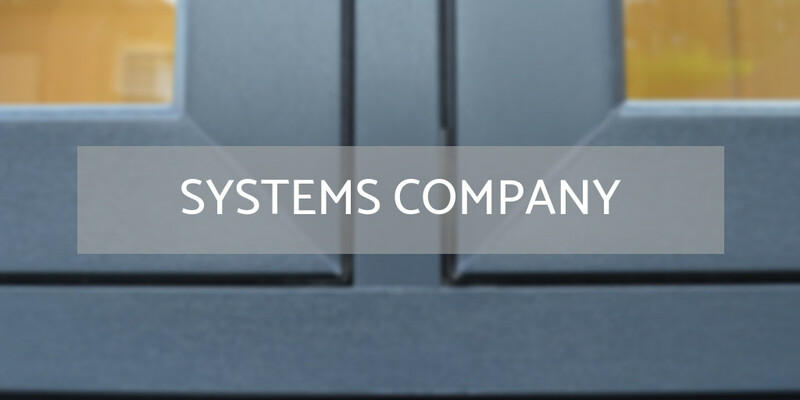 Systems companies are the natural start of the supply chain for the UK fenestration sector. They supply the fabricators, who then supply the installers. A crucial part of the industry. For the first time, we have grouped together the Glass Systems Company category in with this one. Mainly due to the very limited number of companies available to that category. So for 2019, all systems companies, including in glass, PVC, aluminium, timber and hybrid are eligible for nomination in this category.